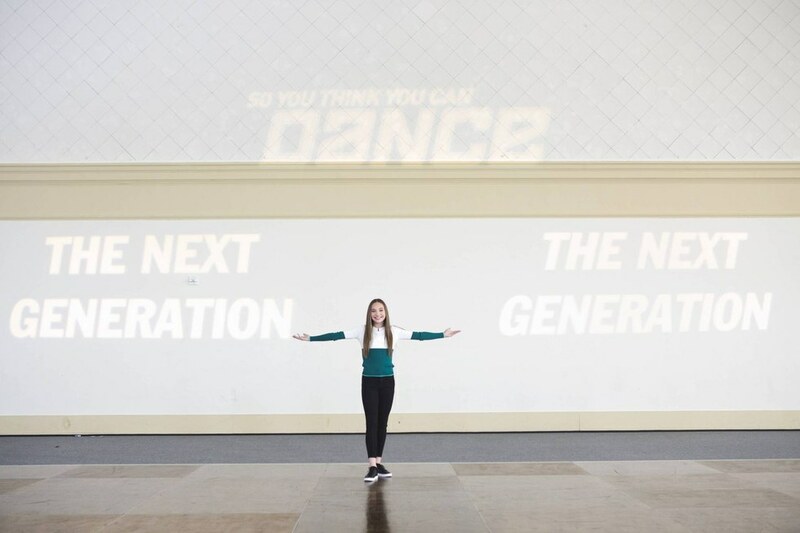 The first rounds of auditions are complete, and this week we say "see ya later" to Nigel, Paula and Jason—and hello to one Miss Maddie Ziegler! 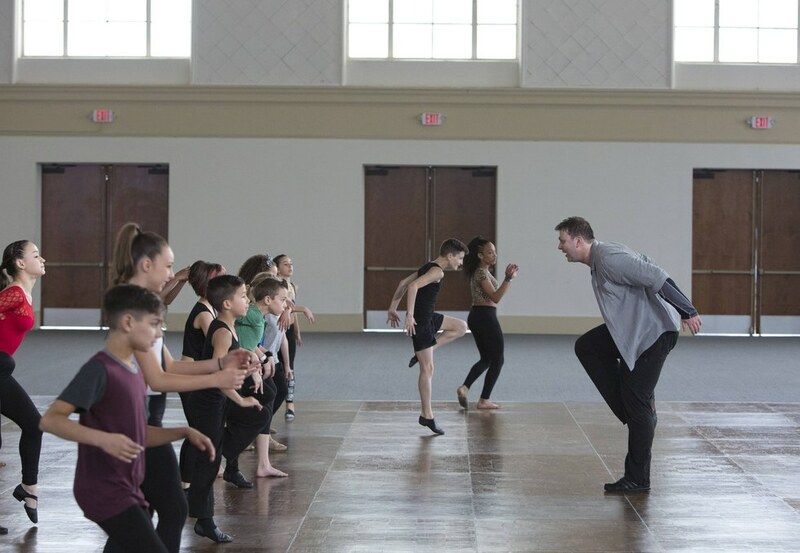 First, the dancers will perform solos for the panel of All-Stars: Sasha, Paul, Fik-Shun, Jenna, Comfort, Kathryn, Robert, Jonathan, Gaby and Joshua. After all the solos are complete, each All-Star will vie for five dancers (three in his or her own style, plus two wild-card options) to be on his or her team. (And like on "The Voice," if more than one All-Star wants a dancer, the dancer gets to pick which team to join.) Then, the choreography rounds begin. This week, the dancers get 90 minutes to learn a Warren Carlyle Broadway routine that they'll perform for the All-Stars. Then each All-Star will cut one dancer from his or her team before going on to next week's contemporary (with Travis Wall!) and hip-hop (with Tabitha and Napoleon D'umo!) rounds. Got all that? Here are our five favorite moments from The Academy this week. 4. Not having the parents onstage! It was so nice getting to see the dancers really be in their elements this week—meaning they got to perform without their parents joining them onstage. In light of the mounting pressure of the competition, the dancers seemed more at ease during their solos this time around.